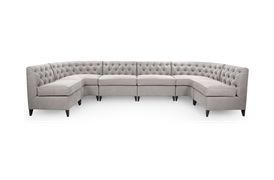 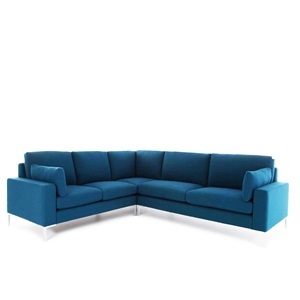 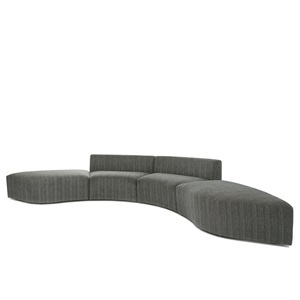 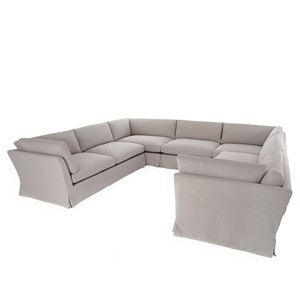 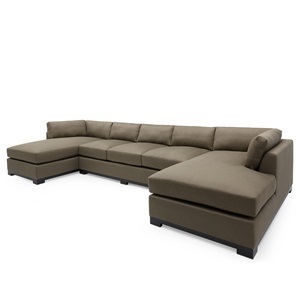 A fantastic 'U' shaped sectional sofa with deep buttoned backrest. 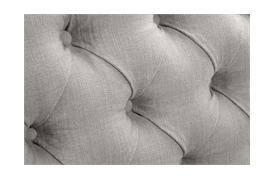 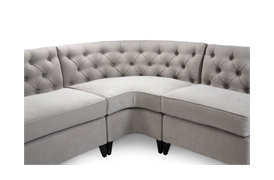 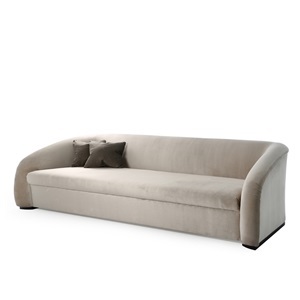 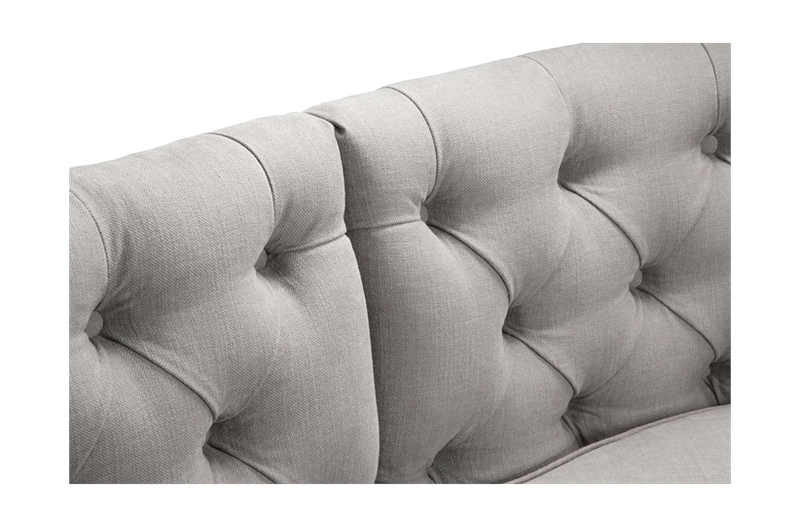 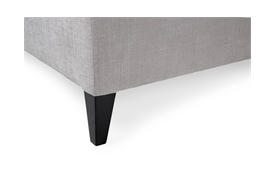 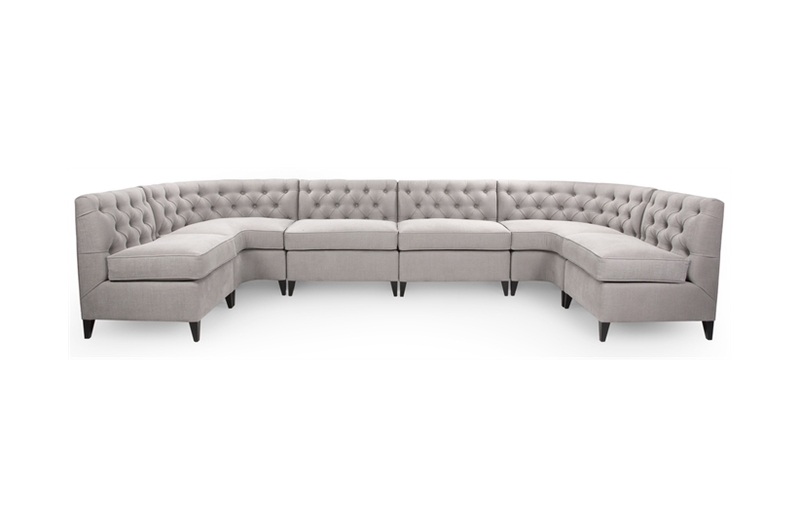 Designed with sleek proportion, the sofa can accommodate a living room or a large bow window. 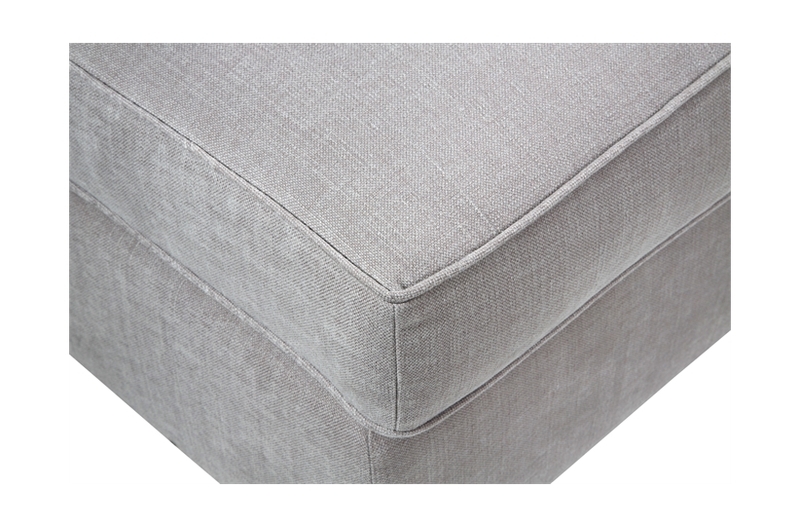 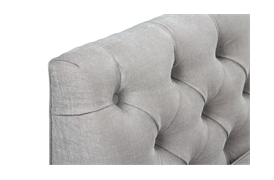 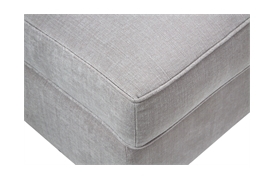 We can re-create this beautiful bespoke corner sofa according to your requirements, adjusting the fabric and size as necessary.